Need to hire machinery? We have a wide range of equipment to suit all needs and budgets. 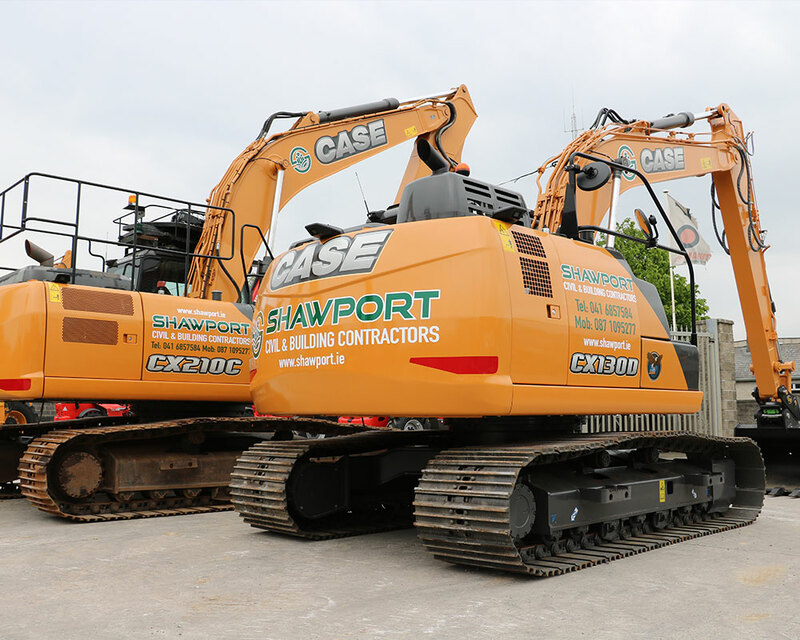 At Shawport, we offer clients an extensive range of machinery and equipment to suit all requirements. 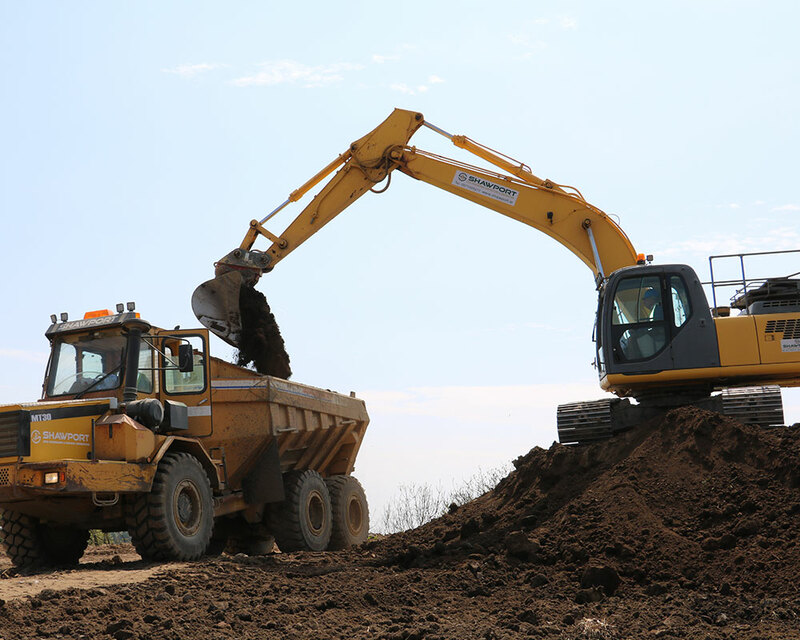 Our range includes everything from 30 tonne excavators to dump trucks and everything in between. Located just off the M1 motorway in Ardee, Shawport is perfectly located for your needs. 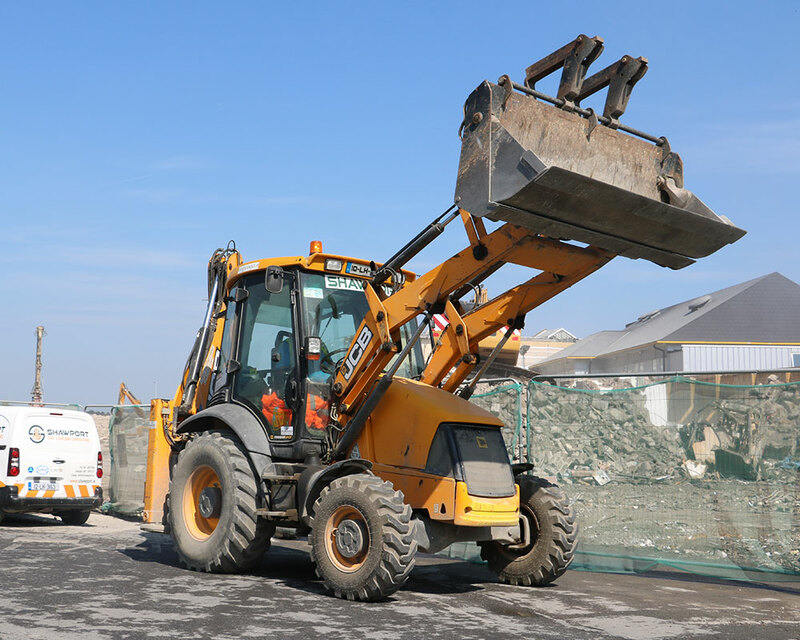 All our machines come with competent operators who have undertaken all relevant training. Below is a list of some of the machinery we can offer. 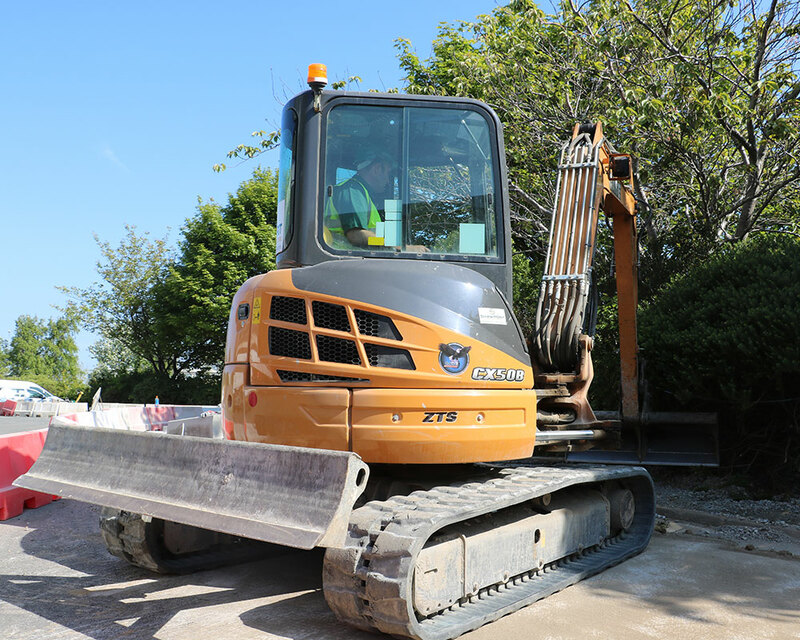 Feel free to contact us to discuss our plant hire services or to arrange a quote.